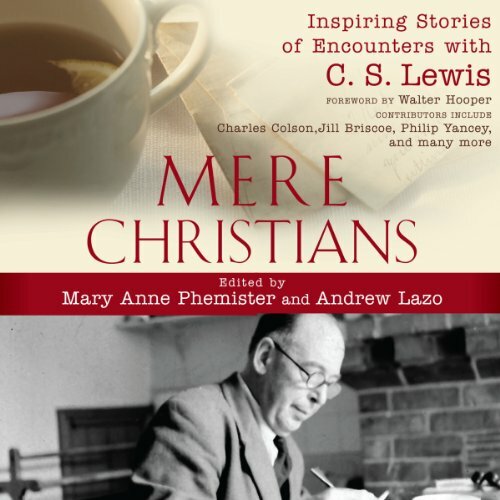 Showing results by author "Mary Anne Phemister"
To many who have discovered his books, C. S. Lewis is more than simply a writer; he has been a spiritual mentor. Here, over 50 Christians share how meeting the mind and imagination of Lewis in his books sparked the beginning or changed the course of their spiritual journey. These inspiring reflections have been shared by ordinary laypeople as well as many well-known leaders and writers.